The organisers said that with prize money of USD 405,000, the marathon will see the participation of over 46,000 runners, including elite Indian and international athletes. 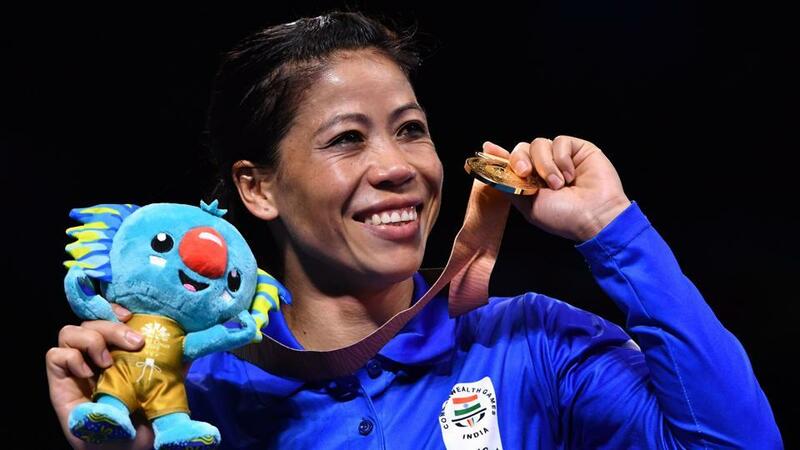 An inspiration to all, the 35-year-old ‘Magnificent Mary’ is the only woman to become World Amateur Boxing champion for a record six times, and the only woman boxer to have won a medal in each one of the seven world championships. She has been conferred with some of the highest awards of India, including the Arjuna Award, Padma Shri, Rajiv Gandhi Khel Ratna Award, and Padma Bhushan in the year 2003, 2006, 2009, and 2013 respectively. She has also been ranked as No. 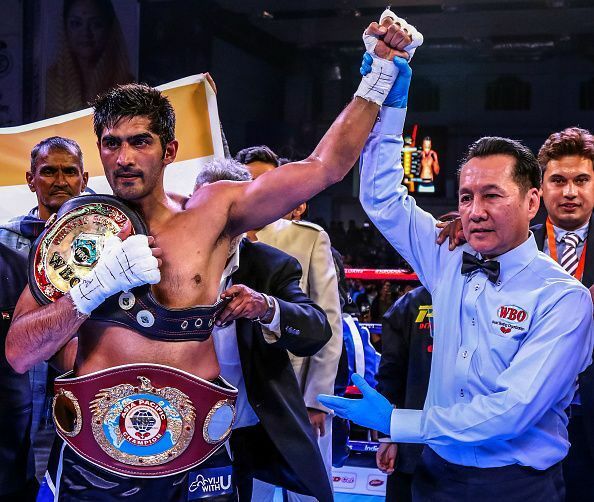 1 AIBA World Women’s Ranking Light Flyweight category and became the first Indian woman boxer to get a Gold Medal in the Asian Games in 2014 in Incheon, South Korea. 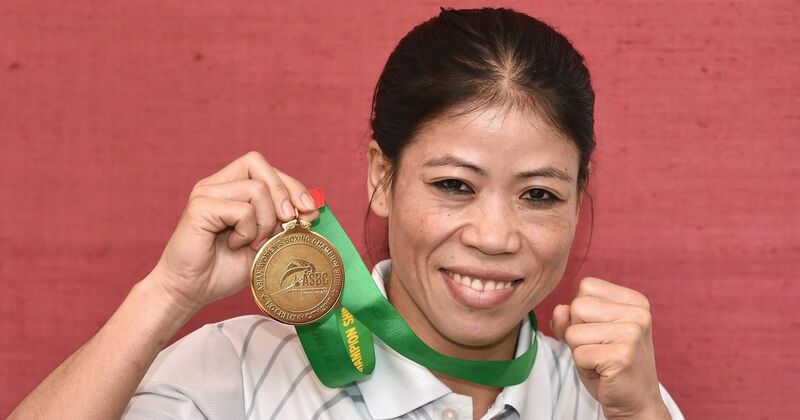 Mary Kom is the only Indian woman boxer to have qualified for the 2012 Summer Olympics, competing in the flyweight (51 kg) category and winning the bronze medal. 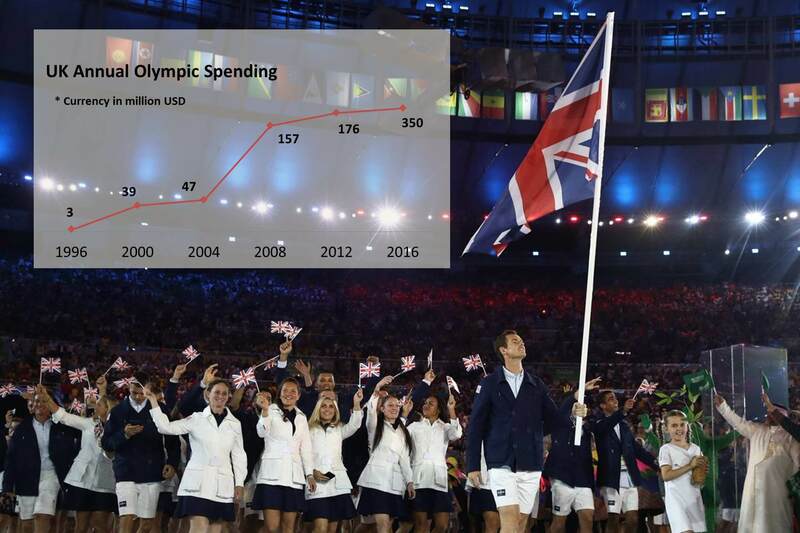 Sports in India & UK – Where do we lag?